It is not a thought many of us have, but when our wheels hit that rink floor, more than two centuries of history and tinkering occurred to bring us to where we are today. 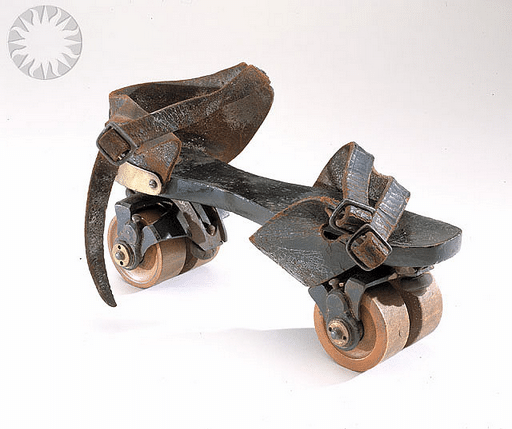 It is difficult to imagine a world without roller skating, but there once was a time when the terms “roller rink” or “roller skating” meant nothing. Now, you may be a little curious as to how all of this got its start, and what influences happened along the way, but two centuries is a lot to sort through. Southeastern Skate Supply, roller skating supply distributor, has compiled a timeline of the pivotal moments in roller skating history to make it a little easier on you!